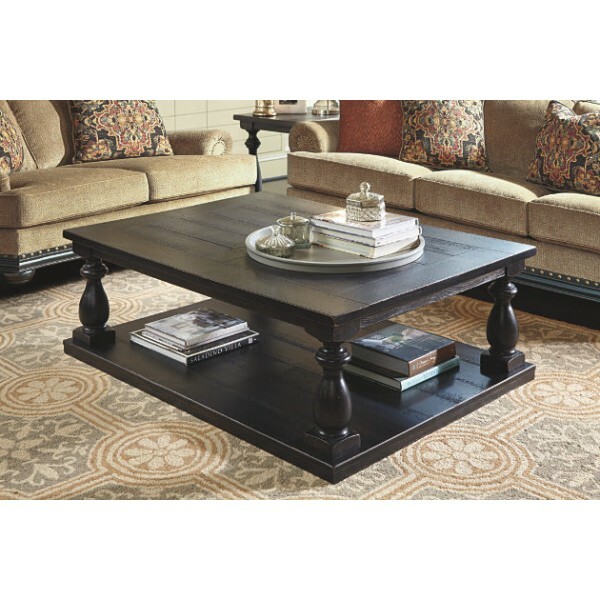 Blackwood coffee table provides an ideal style to your living room. 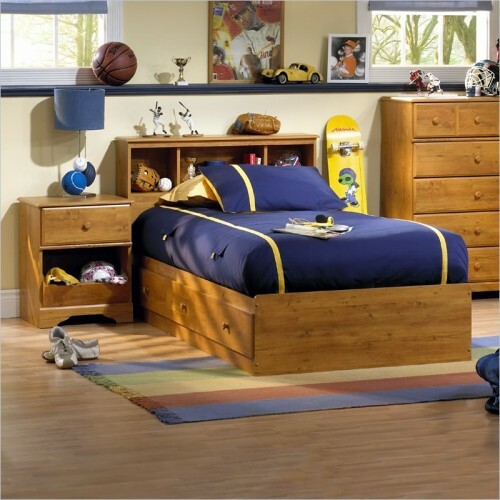 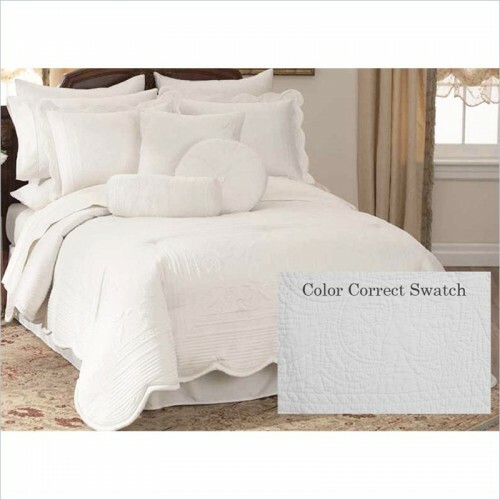 Well furnished with high quality solid wood and veneer wood for long lasting quality. 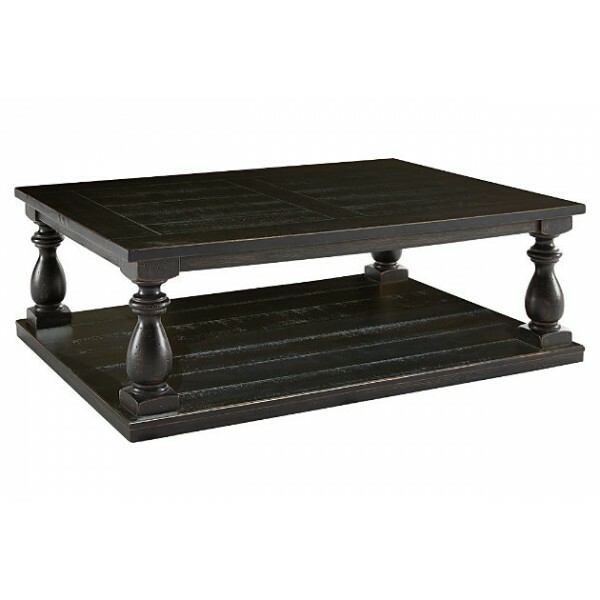 Table consist sturdy and handsomely made legs to provide good support that is connected with a spacious shelf. Table is constructed with thick veneer plank finished in black wire brush and saw cutting lines for great appearance.